The total bandwidth available in the C4FM protocol is 12.5 kHz, which is managed differently dependent on the mode in use. Data modes can be Voice Data, Voice Full Rate Data and Full Data Rate. In Voice Data mode half of the bandwidth is used for error correction of the digitized signal ensuring intelligibility, in Voice Full Rate Data mode the voice is consuming all bandwidth for the highest fidelity and in Data Full Rate mode metadata/payloads are transmitted at maximum speed. Regardless of the mode being used (excluding traditional FM) metadata rides along in the packets to support various functions such as Error Correction, Geo-location and Data Imagery. 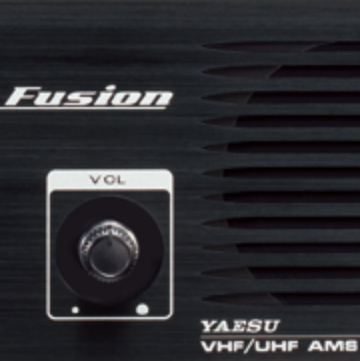 This makes those extra bytes of data very valuable and for a large part one of the advantages of C3FM FMDA communications available in the Yeasu System Fusion. So what kinds of metadata can we use with C4FM? Three primary types are possible, Imagery Text and Numerical. 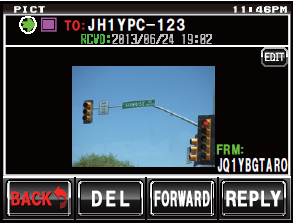 Examples could be an image of the traffic signal that is out-of-service during a storm. 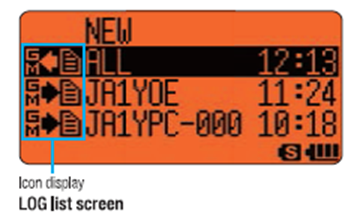 Text metadata includes the call sign that is available when using C4FM digital radios. This is encoded to your signal, however you should still announce your call sing in accordance with FCC guidelines of 10 minute intervals. Numerical metadata includes Geo-coordinates that allow the radio to calculate bearing and direction from one user to another. Another form of Numerical metadata is the Check Sum data used in error correction algorithms. Essential what happens is the total number of bytes is determined and sent along with the signal which is compared on the receivers side and if they match all is good, if not another algorithm attempts repair the missing bytes using yet another mathematical algorithm. So you see that when we start thinking about the possibilities that a digital signal offers compared to standard voice FM or SSB in the UHF/VHF bands (heck HF for that matter!) the improvements become readily evident. Credit – Figures “System Fusion – Invitation to the Future 12.5 kHz C4FM Digital 25 kHz FM”, Yaesu Musen Co., Ltd 2013.